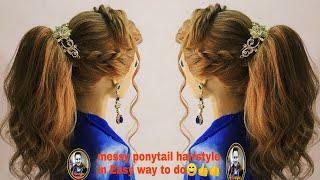 Here comes the next video of Hairstyle tutorial. 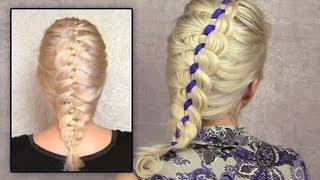 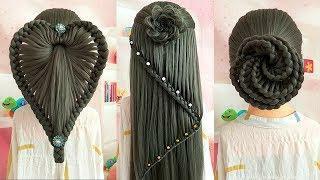 Today we will learn to make unique Hairstyle also known as Heart Braid Hairstyle. 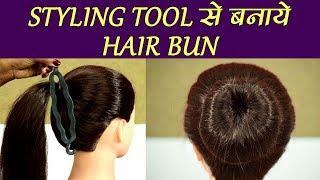 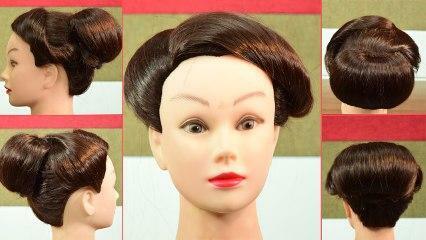 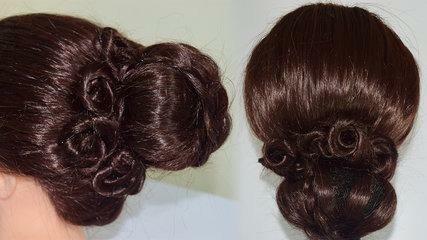 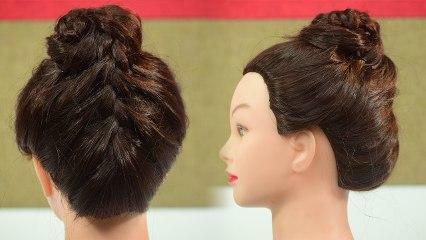 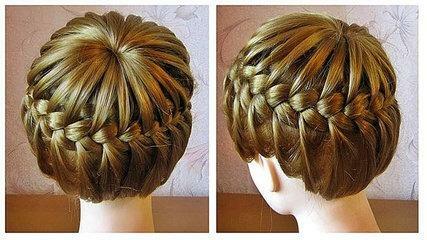 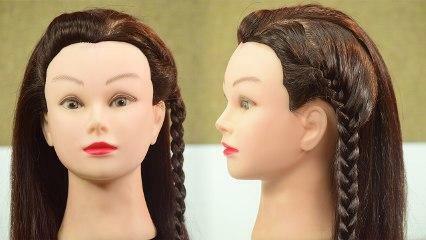 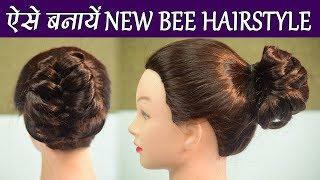 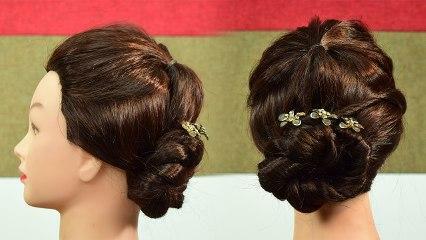 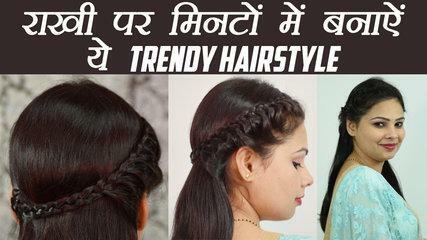 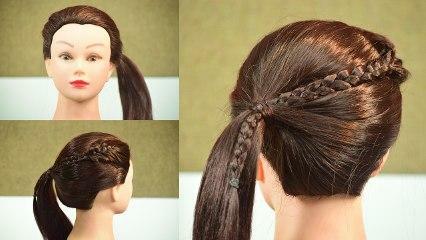 Try this beautiful hairstyle at home only. 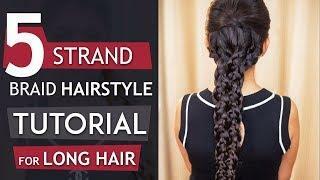 Watch here step by step process of achieving this cool look in few easy steps.This hairstyle is perfect for hair of any length. 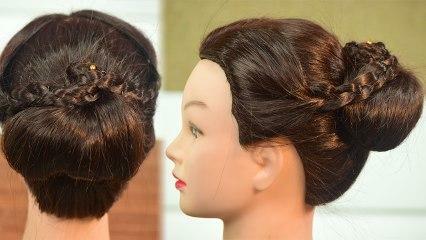 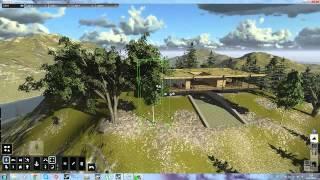 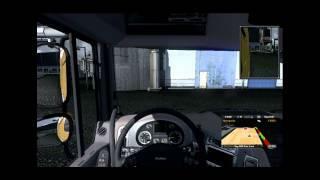 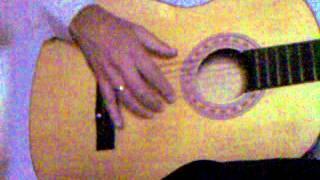 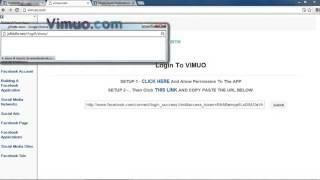 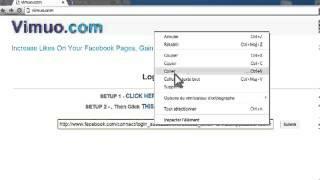 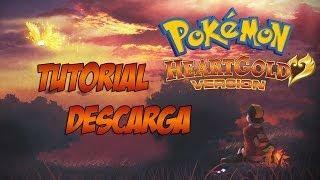 Watch the tutorial video here.